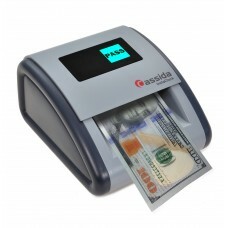 Easy and instant currency authenticationThe Cassida InstaCheck immediately indicates whether the mon..
Verify currency and IDs in a single machine .. 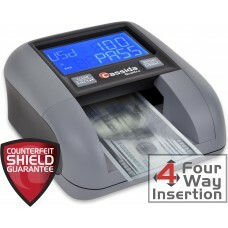 Powerful and easy to use, too! 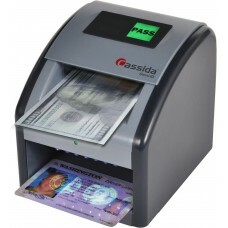 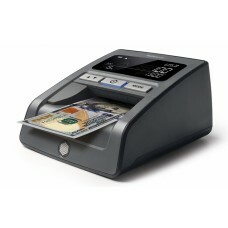 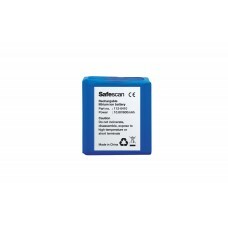 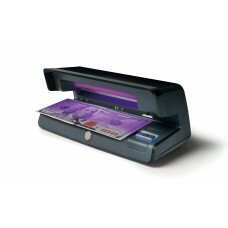 Cassida Quattro employs the most advanc..
DETECT COUNTERFEIT BILLS IN ANY DIRECTION *Optional LB-105 rechargable battery available for up to 3..
IDENTIFY BILLS’ UV SECURITY FEATURESEvery modern bill has integrated UV security features that only ..
UP TO 30 HOURS OF MOBILE COUNTERFEIT DETECTIONTaking your business on the road? The LB-105 rechargea..